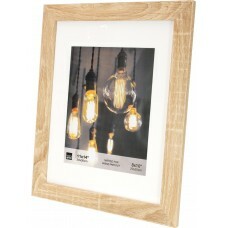 This cluster-effect frame is a modern and stylish addition to the living room or kitchen. 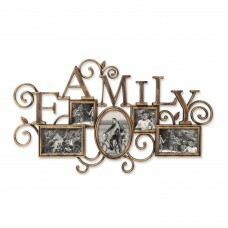 Showcase y..
FeaturesPicture Size4" x 6"Picture Capacity3Mount TypeHangingFrame TypeCollageColorBrownMaterialWood.. 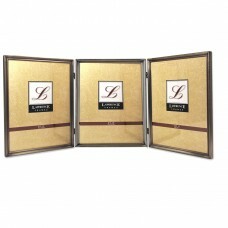 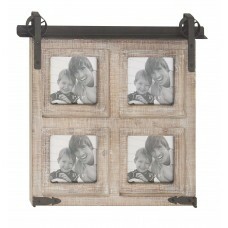 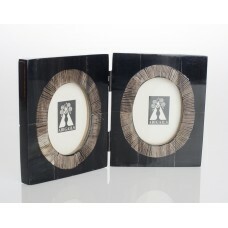 This Brennan Collage Picture Frame creates a dramatic display of all your cherished moments with you.. 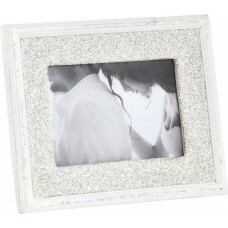 Studio 500 appreciate the many moments that make up life and believe that the beauty of a moment cap..
Don't let choosing a gift become a headache! 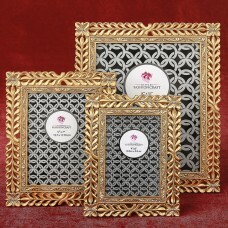 You will never go wrong with these magnificent frames s.. 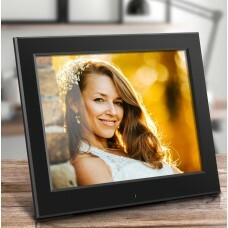 This Marchesi Slim Digital Picture Frame is a wonderful way to bring your treasured photos and memor..
FeaturesPicture Size5" x 7"Picture Capacity1Mount TypeTabletopMaterialMetalMaterial DetailsCast Iron.. 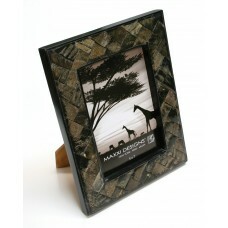 The dramatic markings and variations inherent to natural horn give the eye-catching photo frame coll..
Take precious memories from your camera roll and display them in your favorite spaces with this comp..
A great double frame made of horn and with a shagrin trim around the oval picture openings. 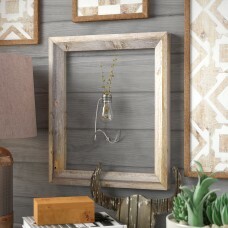 Ideal fo..
Gorgeous antique brushed finish with delicate beading around the outside edge. 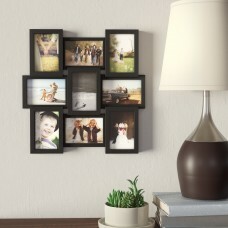 This frame is constru.. 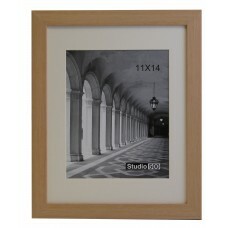 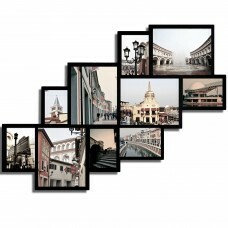 Whether you want to mount a canvas print or highlight a piece of wall decor, this open picture frame.. 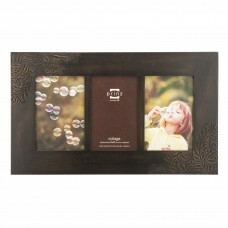 This beautiful collage photo frames makes decorating a breeze! 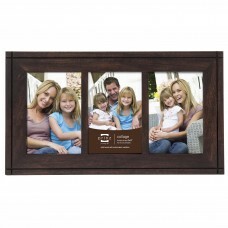 It looks great on a large, open livin..
Wood metal wall photo frame in brown and beige finish features 4 mini frames in one larger frame, fe..